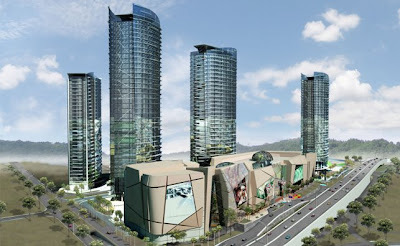 There are already 9 shopping malls within 10km radius from my home in Petaling Jaya. And that is not all. 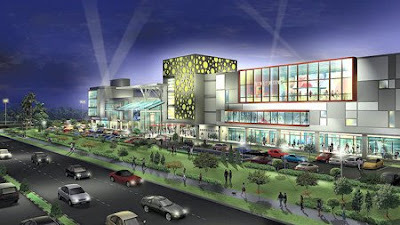 As the economy recovers, many more shopping malls are planned within the next few years. (9) Digital Mall Section 14 PJ. 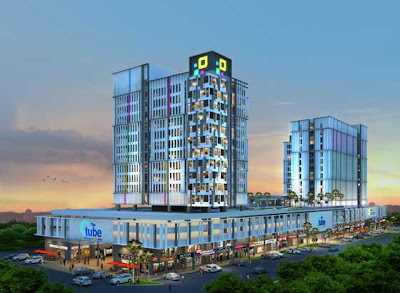 Other commercial centres completed recently are: (1) PJ8; (2) Jaya 33; (3) 3 Two Square; (4) Jaya One; (5) Merchant Square Tropicana; (6) Dataran Sunway Phase 2; (7) 10 Boulevard Kayu Ara; (8) Plaza Kelana Jaya Phase 1; (9) TTDI Plaza; and (10) Niu Ze Xui Ara Damansara. Imagine the next few years when more shopping malls are being built nearby. 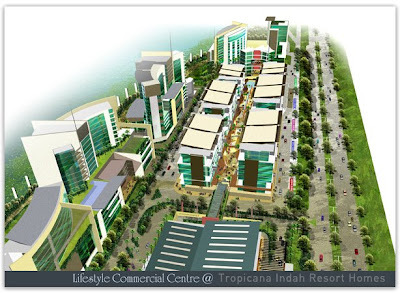 The bustling neighbourhood of SS2 will welcome yet another shopping mall after the opening of Tropicana City early this year. 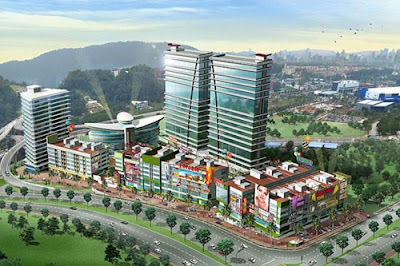 This retail development will be a unique hybrid design of shophouses and retail mall, and is targeted for completion end 2009. Its location is near SS2's Jasmine Towers, Ameera Residences or the popular "Paris Restaurant". 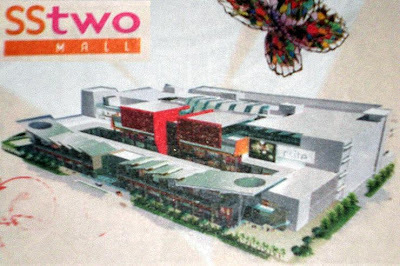 Patchay.Com was told that Jusco could be a major tenant here. 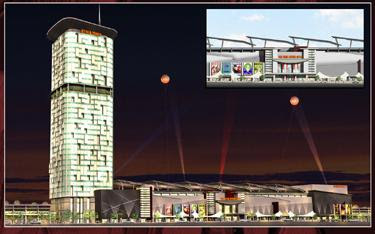 The Strand Mall is a proposed boutique shopping mall offering a cornucopia of merchandise, cuisine and entertainment. 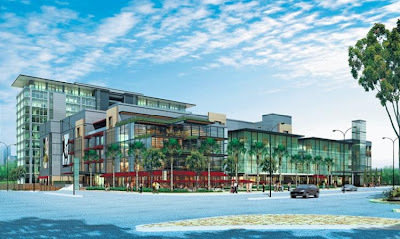 This upcoming mall will house restaurants and nightspots along a tree-lined boulevard, located near the recently opened Giant Kota Damansara. Stop-work order has been issued for the construction of a new hypermarket due to protests by the nearby residents. 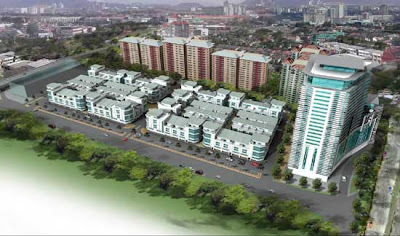 Other hypermarkets in the vicinity are Giant Kota Damansara and Tesco Mutiara Damansara. A retail hybrid that captures neatly the “play-work-fun” concept with a covered arcade designed as a convenient meeting place that will become the destination of choice for everyone to gather, socialize and to just watch people go by. 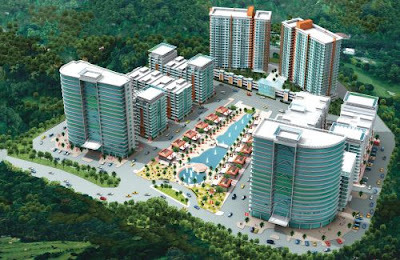 Adjacent to Tropicana City Mall and Taman Tun Dr. Ismail, the retail component of Glomac Damansara will include a small-sized 3-level hybrid mall. Envisioned to be one of the most trendy shopping mall in PJ, the 5-level plaza will offer high-end retail outlets and stylish dining outlets. 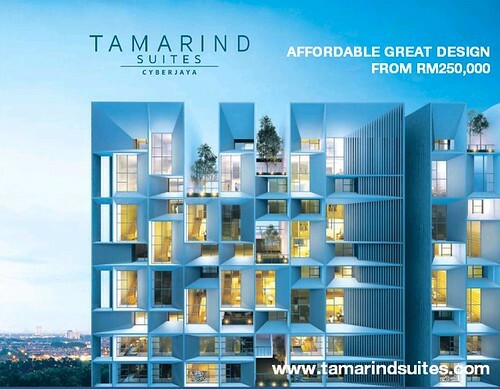 Located opposite Giant Mall Kelana Jaya, the Paradigm will also feature offices housed in 4 skyscrapers. 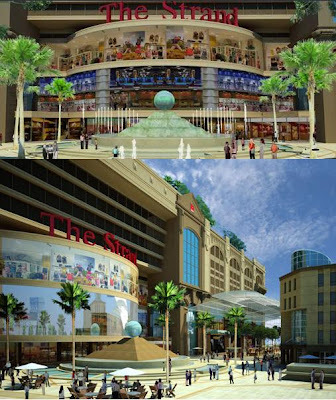 The shopping mall is undergoing a major renovation and will look like this when completed. A few component will be added, including a 4-storey retail annex and a 12-storey office tower. i fear d worse will come when all these new developments are done. these guys only care about making money and dats all!!!! I welcome the new malls with open arms and open wallet.